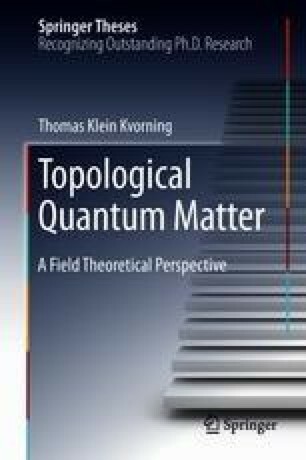 Different aspects of topological properties of superconductors is the topic of the three of the research papers published during my time as a Ph.D student. This prominent appearance of superconductivity should not come as a surprise. Superconductivity is such a common low-temperature phase of matter that it was discovered, by Heike Kamerlingh Onnes in 1911, almost immediatly after he invented the helium-temperature cryostate.